Today, fast growing business payment platform Divvy announced their latest partnership — and it’s with, well, us! Our relationship with the Utah-based startup is an extension of our commitment to helping our customers save money on corporate travel, and will allow us to more efficiently enable better spend management overall. 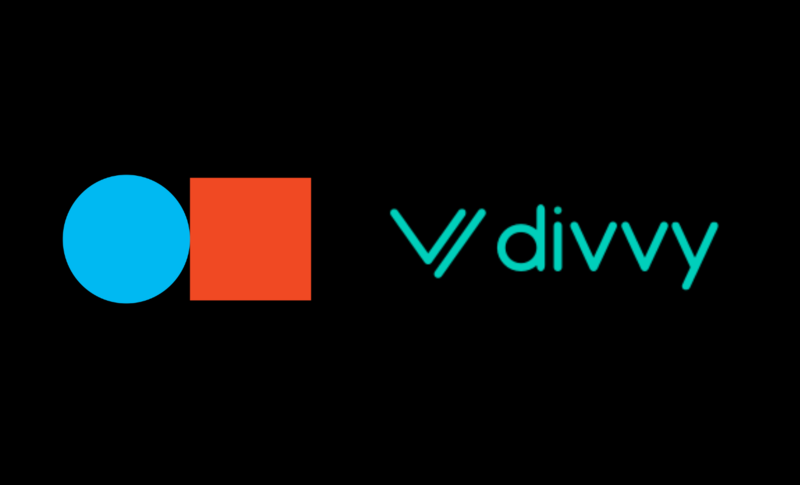 About the exciting new partnership, our CEO Ariel Cohen said, “Divvy is an innovator in the expense management and payments space, and we're thrilled to be partnered with them. Together we help companies spend smarter, while saving money and time, through simplifying business travel and expenses associated with a work trip. We look forward to a fruitful partnership for years to come." Welcome to the TripActions fam, Divvy!